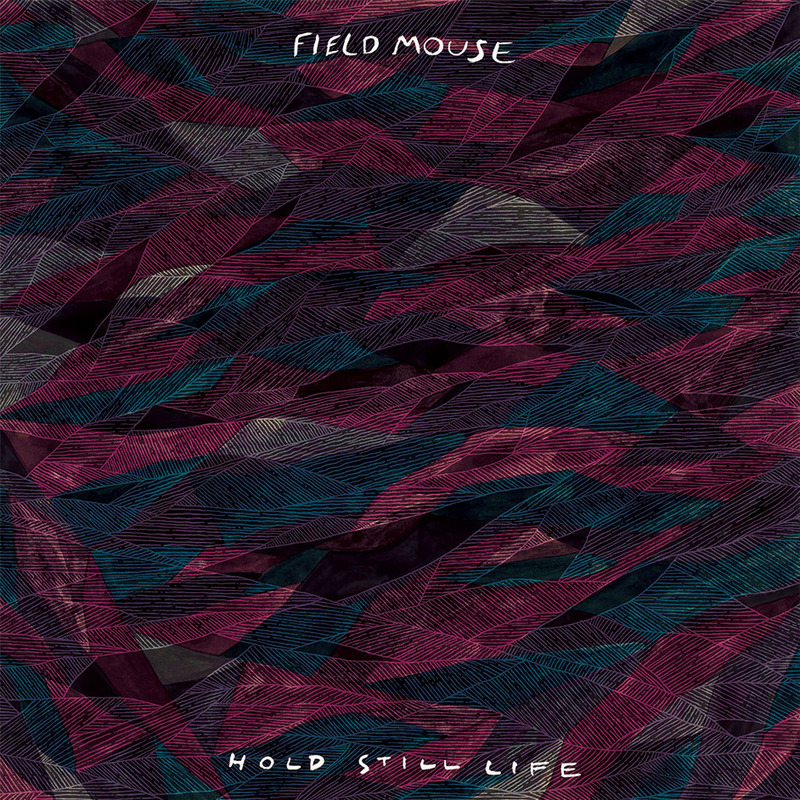 Hold Still Life, which was co-produced by band members Andrew Futral and Rachel Browne, marks Field Mouse's first full-length that's been written and released as a full band. The album was recorded at Seaside Lounge, Brooklyn & Let 'em In, Brooklyn and mixed by Kyle Gilbride (Swearin', Waxahatchee, Upset). 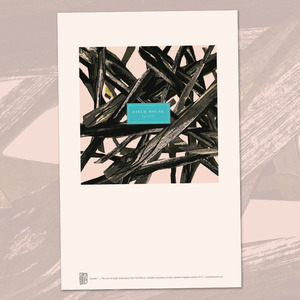 Upon returning from a tour with Laura Stevenson and the Cans in 2013, the band wasted no time arranging the album. 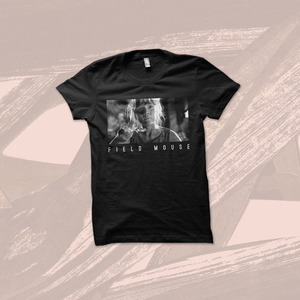 Inspired by burgeoning adulthood, social overload and isolation, life in New York, and the realization that life is going by with a terrifying swiftness (plus a handful of breakup songs to boot), Field Mouse wrote and recorded the new album in late 2013. 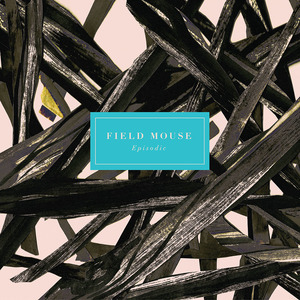 If you're a fan of artists like The Breeders, Sonic Youth, Velocity Girl, My Bloody Valentine, Beach House or Juliana Hatfield, you're gonna enjoy Field Mouse. 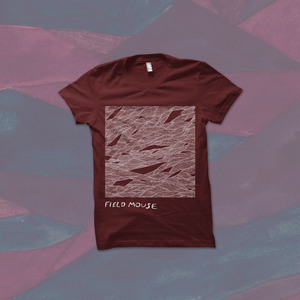 Plus, they have a really great cover of the Twin Peaks song so there's that.